Mike Allen edits the critically-acclaimed anthology series CLOCKWORK PHOENIX and the long-running magazine MYTHIC DELIRIUM. His books include post-apocalyptic dark fantasy novel THE BLACK FIRE CONCERTO and career-spanning poetry collection HUNGRY CONSTELLATIONS. PUBLISHERS WEEKLY and LIBRARY JOURNAL gave starred reviews to his first collection of short fiction, UNSEAMING. 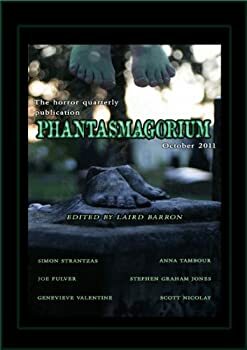 Laird Barron wrote in the book’s introduction that the stories in UNSEAMING “rival anything committed to paper by the likes of contemporary masters such as Clive Barker, Ramsey Campbell, or Caitlín Kiernan.” Helen Marshall called Mike’s second collection, THE SPIDER TAPESTRIES, “a must-read for fans of weird fiction and dark fantasy.” More of Mike’s stories have popped up in places like WEIRD TALES, BENEATH CEASELESS SKIES, and the anthologies CTHULHU’S REIGN, SOLARIS RISING 2 and TOMORROW’S CTHULHU. 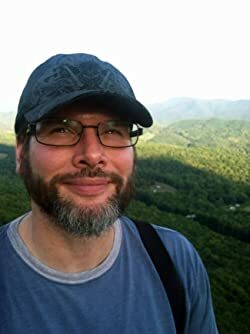 His poetry has won the Rhysling Award three times, and his fiction has been nominated for the Nebula Award and the Shirley Jackson Award. By day he works as the arts and culture columnist for the daily newspaper in Roanoke, Va., where he lives with his wife Anita, a goofy dog, and two cats with varying degrees of psychosis. You can follow Mike on Twitter at @mythicdelirium. CLICK HERE FOR MORE WORKS BY MIKE ALLEN. I thought Strange Wisdoms of the Dead would be yet another attempt to convert me into a fan of speculative poetry, but leafing through the pages of this book I found something more massive. This is a comprehensive Mike Allen anthology covering ten years of work, compiling not just his poems but his fiction and collaborations as well. Apex Magazine is an online journal published on the first Monday of every month, edited by Catherynne M. Valente. Valente’s submission guidelines give you a clear idea of what to expect to read within Apex’s pixels: “What we want is sheer, unvarnished awesomeness.… We want stories full of marrow and passion, stories that are twisted, strange, and beautiful.” The January issue definitely meets those requirements. 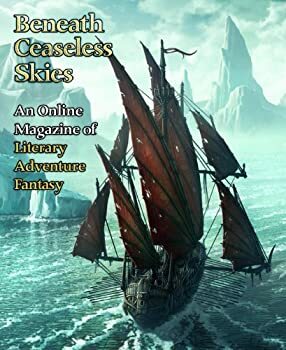 Beneath Ceaseless Skies is a bi-weekly online magazine that publishes literary adventure fantasy. Each issue contains two stories. Each issue is available for free online, or can be downloaded to an e-reader for a mere $.99. I read the two issues published in February 2011 for this column, but there are already two March issues available. Fortunately, past issues are available in all formats. 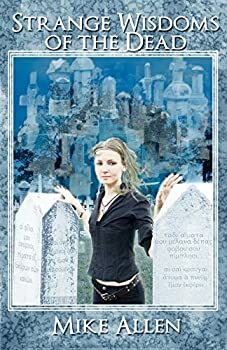 In addition, Beneath Ceaseless Skies has published two “best of” anthologies. 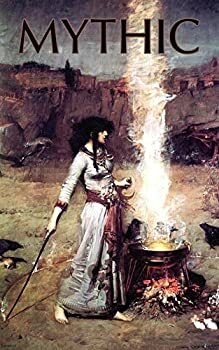 While a relatively short anthology, what Mythic lacks in quantity is more than made up for with the quality of its selections. Each poem and story stands out as well as fitting the "mythic" tone the book is attempting to capture. Right from the very start, I was already enamored by the opening poem, "Syllables of Old Lore" by Vandana Singh and Mike Allen keeps the interest, flow, and beat consistent throughout the volume. Much like its predecessor Mythic, Mythic 2 feels compact and precise. 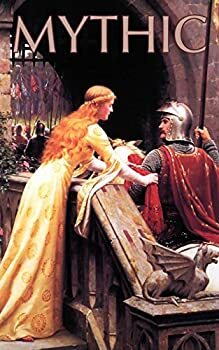 Both the prose and poetry (and everything else in between) are easy to read and have a lyrical tonality. The anthology is even and consistent, with no sudden drops or spikes in the quality. Editor Mike Allen also continues the format of alternating between both mediums, which makes the book work.